I named this fiber and antioxidant rich blueberry chia oatmeal bowl after the gorgeous Acadia National Park located in Maine. 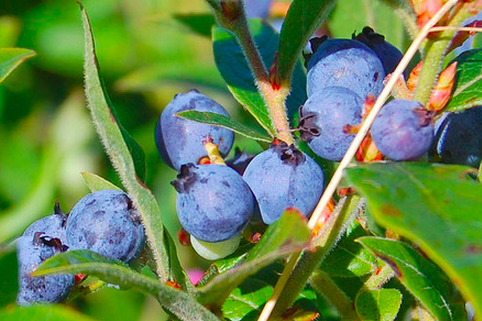 Wild blueberries are the official fruit of this Northeastern state. They are nutritional powerhouses: high in Vitamin C, manganese and antioxidants. On top of that, the phytonutrients in blueberries may be associated with delayed cognitive aging. Sounds good to me! 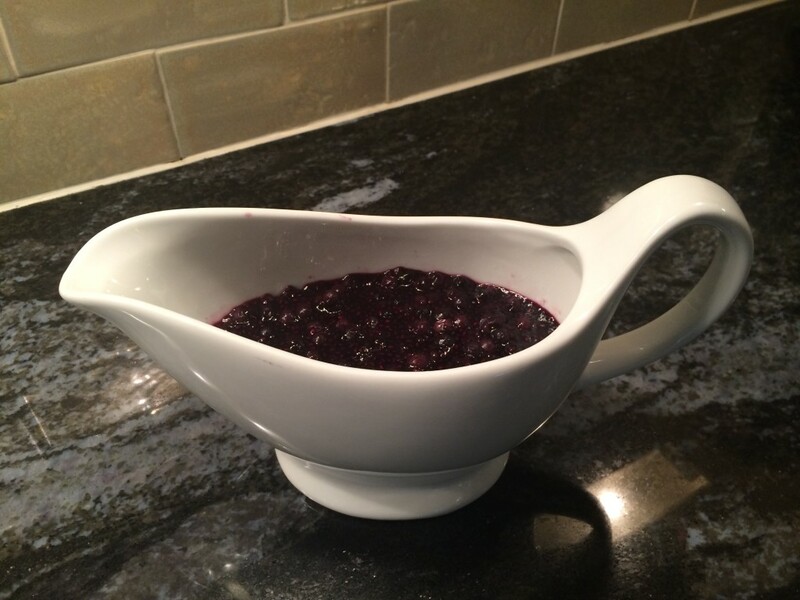 Darn, there was something else I was going to share with you about blueberries…but I can’t remember. Anyway, to learn more about how blueberries can slow brain aging, watch here. Bring 2 cups of water to boil in a saucepan. Add oats and stir gently. Cover pan, reduce heat and simmer for 20 minutes. 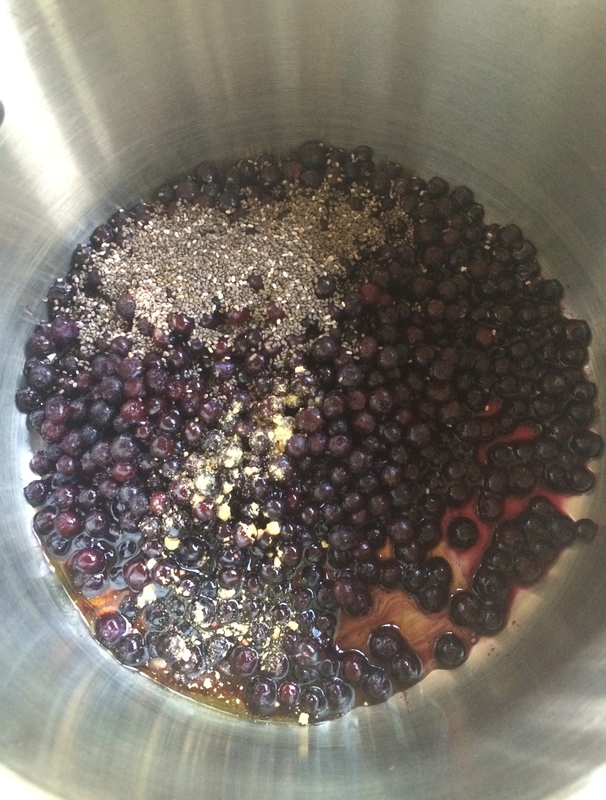 In another saucepan, add blueberries, chia seeds, ginger, maple syrup and ¼ cup of water. 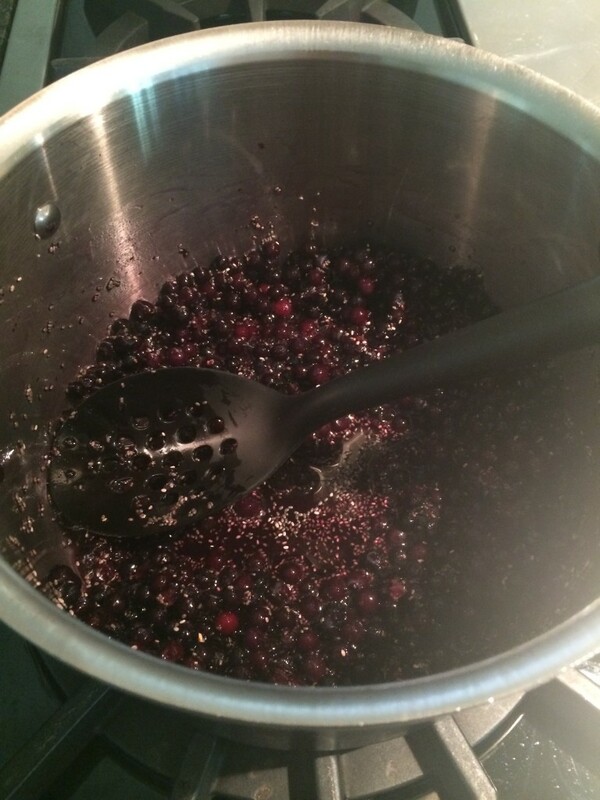 Stir the mixture and then bring it to a boil. Cover the pan and then reduce heat to a light simmer. Cook for 20 minutes. 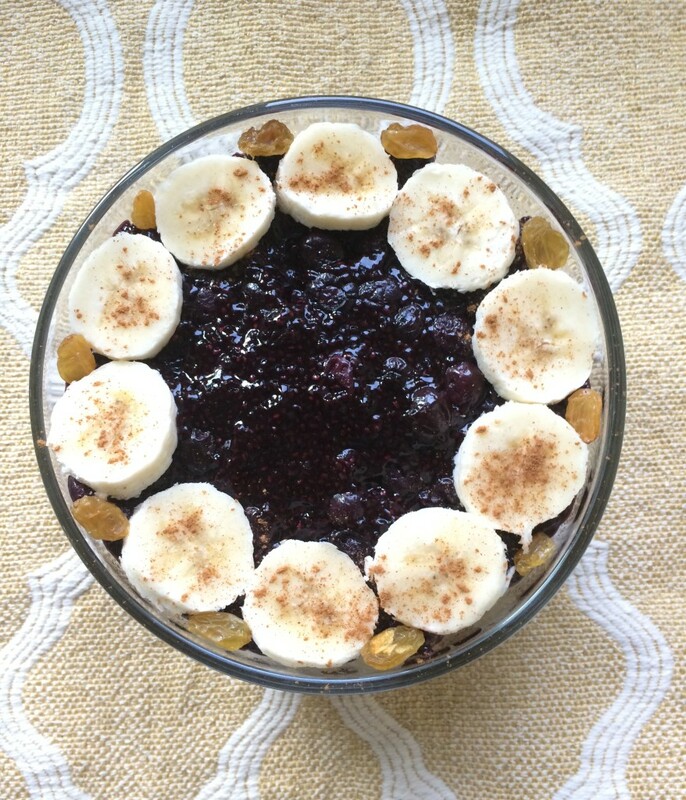 Place cooked oats in a bowl, cover with blueberry compote, sliced bananas, golden raisins and sprinkle with cinnamon. 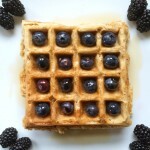 If desired, add maple syrup to increase sweetness. This is all so beautiful. Who could resist that bowl! 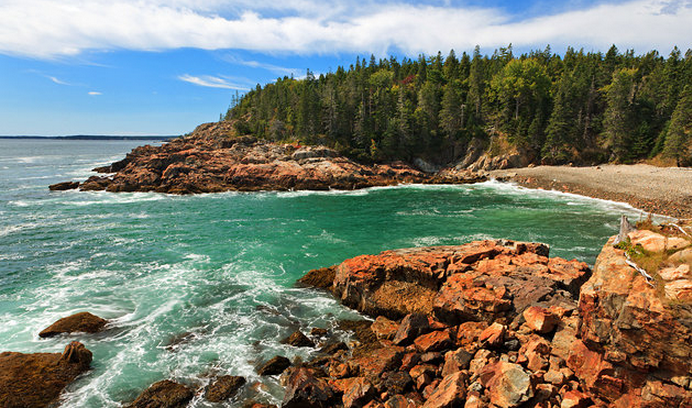 My stepson’s girlfriend was just talking about Acadia while we were hiking in the summer-brown desert. She mentioned blueberries…I think we need to do a summer hiking trip there.